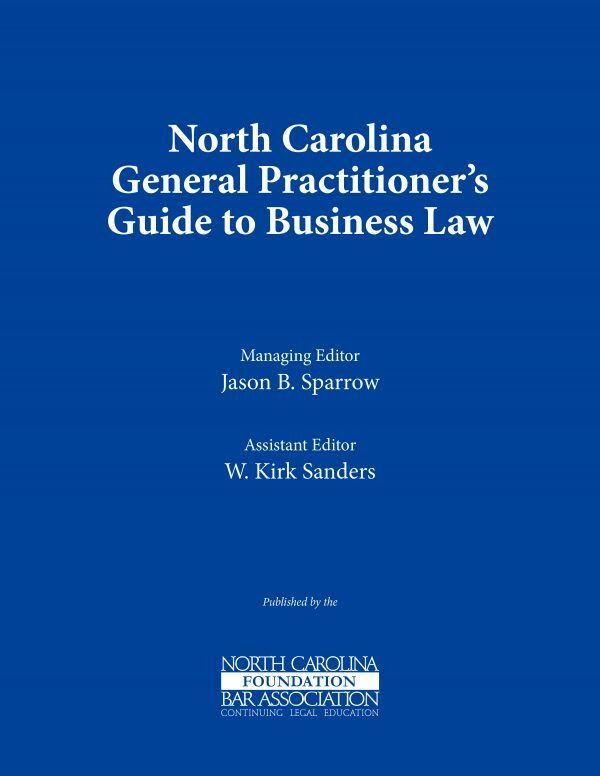 Part of the NC General Practitioners Guide Series, the NC General Practitioners Guide to Business Law is a must-have resource for every general practitioner who wants to gain a basic knowledge of business law. 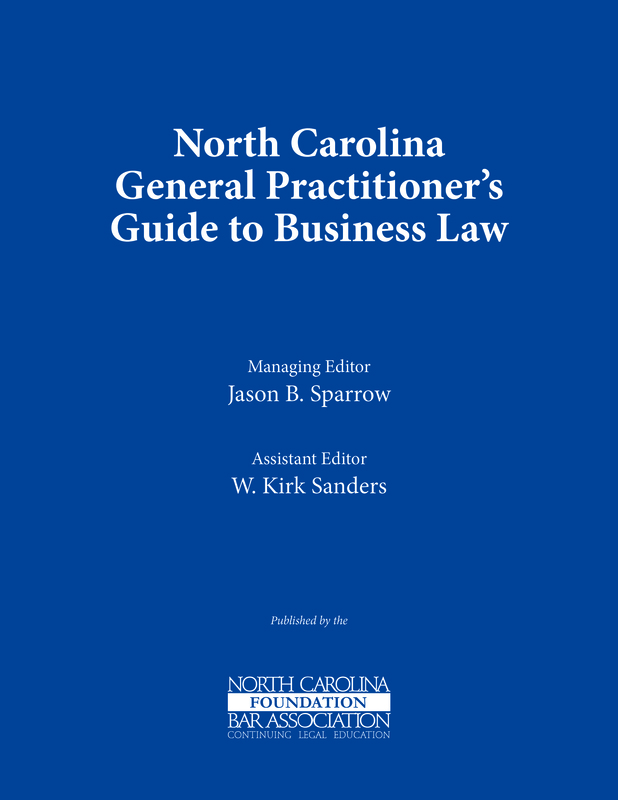 Part of the NC General Practitioners Guide Series, the NC General Practitioners Guide to Business Law is a must-have resource for every general practitioner who wants to gain a basic knowledge of business law. Whether brushing up on the foundational elements of business law topics for an upcoming case or planning to expand your existing general practice into business law, the legislation and updated forms contained within this invaluable resource can help! 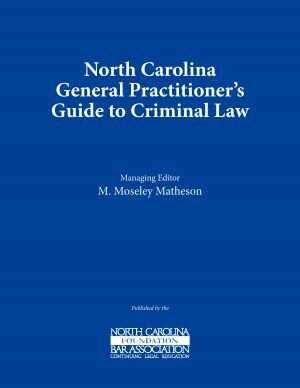 Topics include: North Carolina landlord-tenant overview, like-kind/1031 exchanges, collections, bankruptcy, labor and employment law, wrongful discharge, and more! Jason B. Sparrow is a principal with Sparrow Dennis & Medlin, PA, in Greensboro, North Carolina, where he focuses his practice on commercial litigation, commercial real estate, corporate law, construction law, and estate planning, wills and trusts. 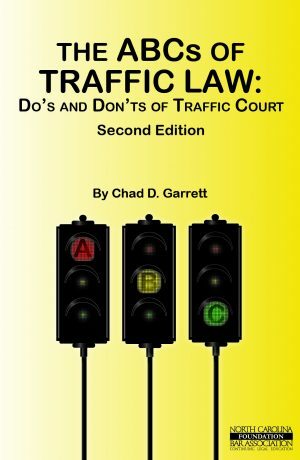 Mr. Sparrow is a member of the North Carolina Bar Association, Greensboro Bar Association and American Bar Association, and serves as a barrister with the American Inns of Court (Guilford Inn) and as a preceptor with the Elon School of Law. He earned a B.A. from the University of North Carolina at Chapel Hill and obtained a J.D. 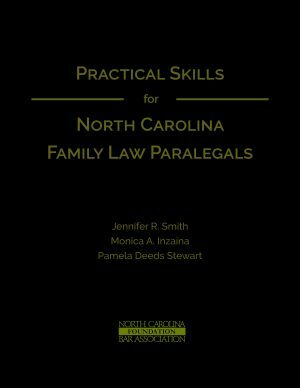 from the University of North Carolina at Chapel Hill School of Law. W. Kirk Sanders is a member of Hendrick Bryant Nerhood Sanders & Otis LLP in Winston-Salem, North Carolina, where he represents businesses with their formation, contracts and litigation needs, as well as plaintiffs who have been injured in bicycle wrecks and motor vehicle accidents. 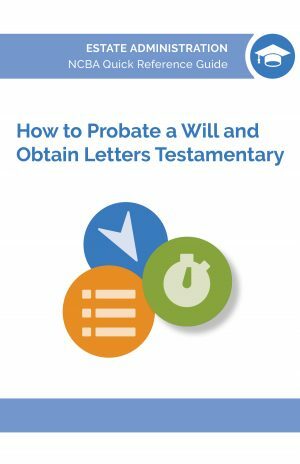 He is a member of the North Carolina Bar Association and the Advocates for Justice, the founding member and president of the Tommy Lambeth Charitable Foundation, Inc., a board member of the New Winston Museum, and the founder and de facto president of the Forsyth County Real Estate Bar. He earned a B.A. from North Carolina State University and a J.D. from the Wake Forest University School of Law.